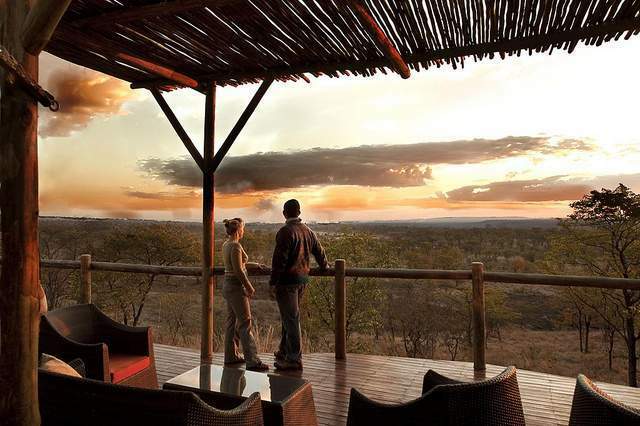 If you're thinking about bring your kids to Vic Falls, read here for tips and advice on what they can do and where they can go. Flight information for airlines flying from Joburg into Vicfalls and Livingstone. *** Please note that all prices are based on the lowest fares which the airlines offer. When you request a quote, the consultant will check to see what is available and quote on the best available price. Prices exclude all services not mentioned in the inclusions, as well as any meals & drinks that are not specified. Passport & visa costs (where applicable), your travel insurance and any items of a personal nature are not included. Advance purchase, peak season surcharges, block out periods and minimum night stay conditions may apply. 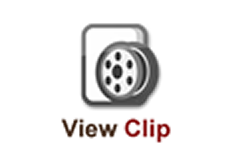 Southern Routes Travel and Tours Standard terms and conditions apply. 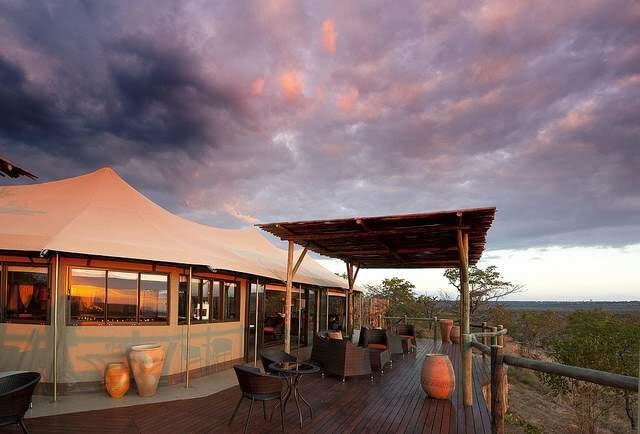 The Elephant Camp has been placed at 9 out of 10 of award winning luxury hotels in Africa by Trip Advisor, which is the world's largest travel site. 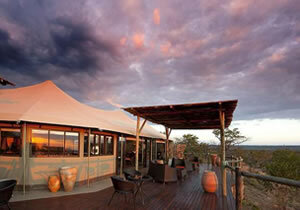 The Elephant Camp is situated just 10 min away from the Victoria Falls. Panoramic views of the falls are visible from the centre and the the west part of the camp and the Batoka gorge is visible from the east part of the wing. 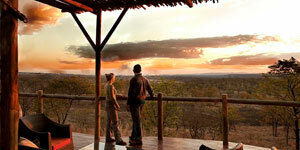 The private area that the camp is situated in, is part of the Victoria Falls National Park. 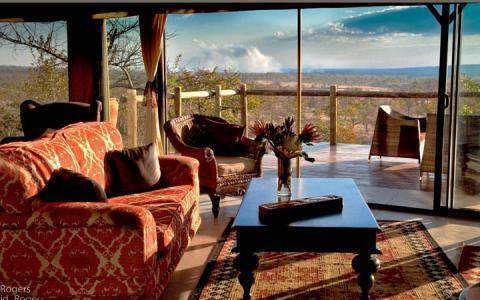 The camp also over looks a water hole that flows into the Masuwe River. 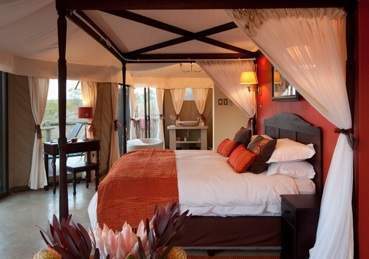 The lodge offers accommodation in 9 luxury tents, all with their own private decks and plunge pools. 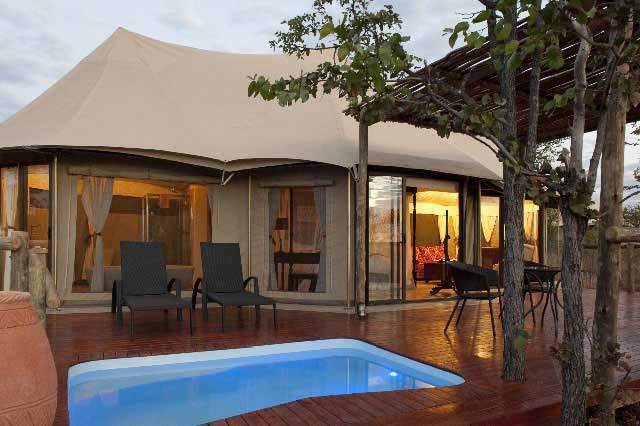 These tents feature facilities including indoor and outdoor showers, mini bars, lounges, fans, airconditioning and mosquito protection. The camp is managed by a man with over 22 years experinece, so rest assured you will enjoy the standards that are kept at the camp. 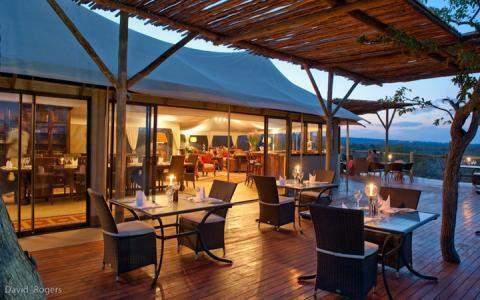 The lodge currently features 18 beds in 9 luxury tented rooms and are planning to expand in the near future. 1st Floor Anchor Hse, Aubrey Dv.